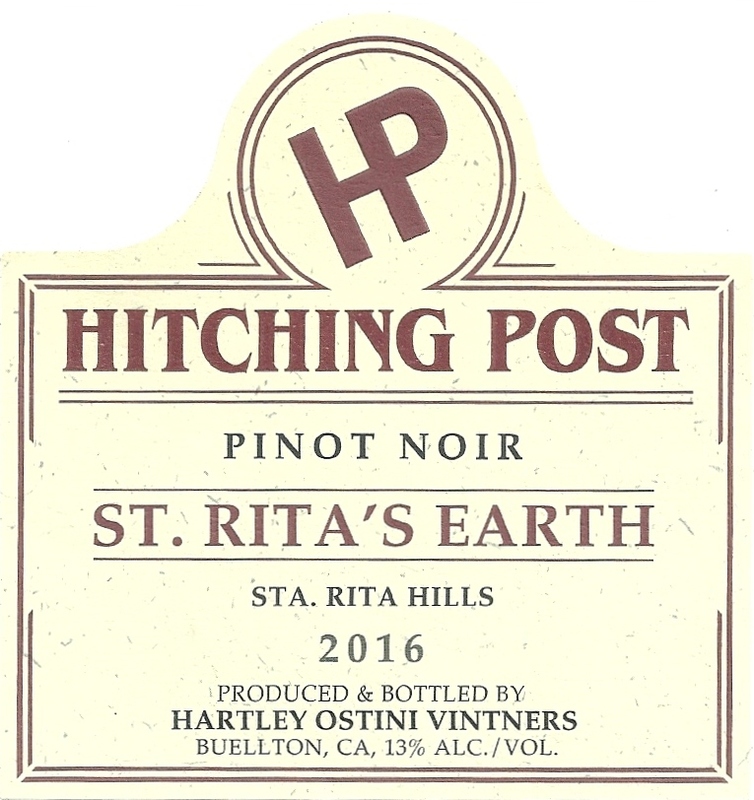 Navigate: StoreFront / Wine / 2016 Pinot Noir "St. Rita's Earth"
2016 Pinot Noir "St. Rita's Earth"
Four vineyards make this cuvee: Sanford & Benedict, Fiddlestix, Strange, and Rio Vista Vineyards. This vintage exhibits earthiness and Christmas spice undertones typical of the Sta. Rita Hills.